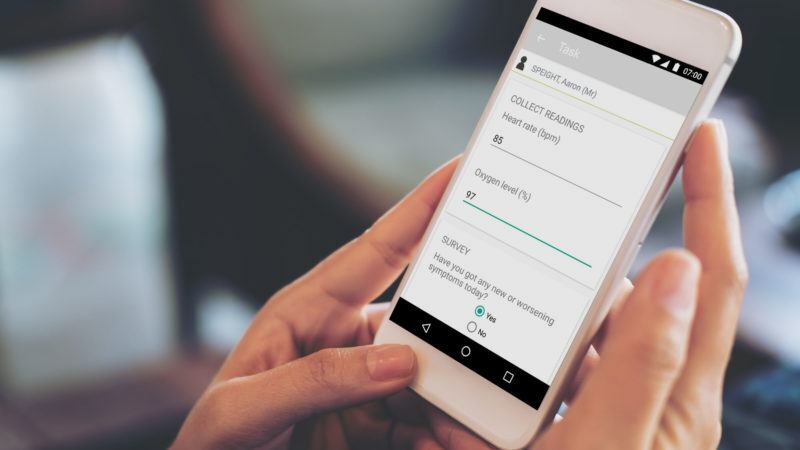 I work closely with a number of mobile app providers due to my involvement in Inhealthcare’s Partner Programme which is why I know that NHS England are transitioning the ‘NHS App Library’ and replacing it with a list of more robustly tested health apps. There are a number of very well made, safe and effective mobile apps available; and conversely I can also confirm that some are not. There is a lot of noise, generally, from the development of mobile health apps and the upcoming changes to the way the NHS endorses them has added to that. For this reason I thought I would put my thoughts on what constitutes a good health app. If a mobile app is to be used in a healthcare setting then it is vitally important that the people ‘prescribing’ the app are involved in its development. We must address the challenges that users face early on and build the app around them. Users must be willing and able to adopt the mobile app in question and use it properly. 30% of the UK’s population do not own a smart phone. Is the app aimed at a demographic that lies within this 30% who are likely to be frail and elderly? I can speak from my own experience with my grandfather that the frail and elderly struggle to see and operate mobile devices. The app must be focused on the patient and their needs without causing them unnecessary hassle or wasted time, otherwise they won’t enjoy using it or derive the benefits. I have heard stories of patients bringing mobile apps into GP surgeries and presenting the app and its findings to their clinician, expecting a concise review and diagnosis from it. This is a huge challenge for clinicians and there are many apps that patients may use without recommendation from their clinician. The data on these apps stands alone and is not integrated into an end-to-end care pathway. Clinical integration will allow patients to be referred onto an endorsed app from within a clinical system and information generated by the app to be injected back into the clinical system. This will make management of the information generated by the apps much more efficient for a clinician to manage. So with the work I do for Inhealthcare’s partner programme and my own desire to see good digital tools available I am quite excited to see what the NHS will do to manage the influx of mobile health apps. Should the NHS regulate this booming area of digital health tech or should they adopt a laissez-faire approach and let the cream rise to the top? Please let me know in the comments section below what you would add or take away from this list. I am also interested to hear what you think the NHS app programme will look like in the future.